Well it’s a gray day. Luckily I have a bunch of indoor chores to do. Some of the seedlings have gone up for sale. I’m trying for three dollars each. I feel like that is fair, but time will tell. 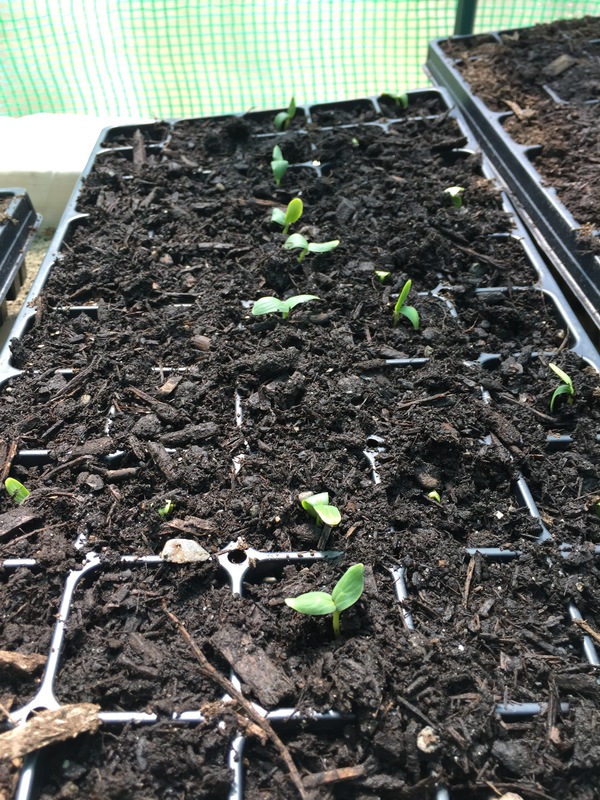 The cucumbers have started poking up and they look good. I’m still waiting on the trays of flowers to sprout. A good chunk of the garden ha been turned over. 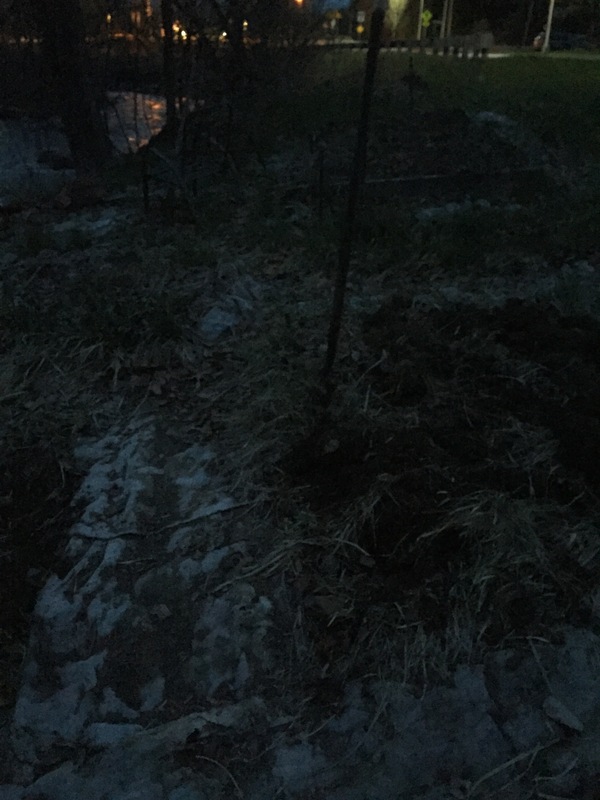 The weather was nice yesterday so I was able to work until I could no longer see the shovel. I guess all that is left for today is to wait for sunshine.